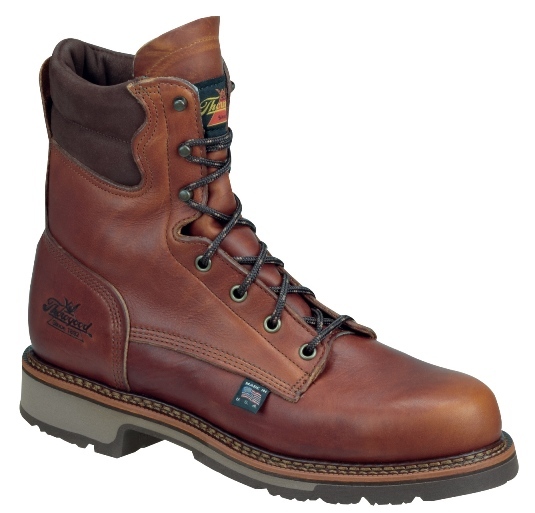 Class I/75 footwear retains a .500 inch (1/2 inch) for menÂ’s and .468 inch (15/32 inch) for womenÂ’s or greater clearance after a nominal impact of 75 foot-pounds (101.7J), i.e., a 50 pound weight dropped from 18 inches reaching 117.9 Â± 2.4 inches per second velocity at impact. 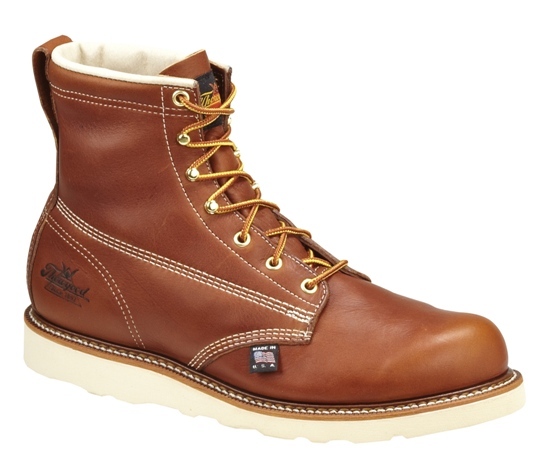 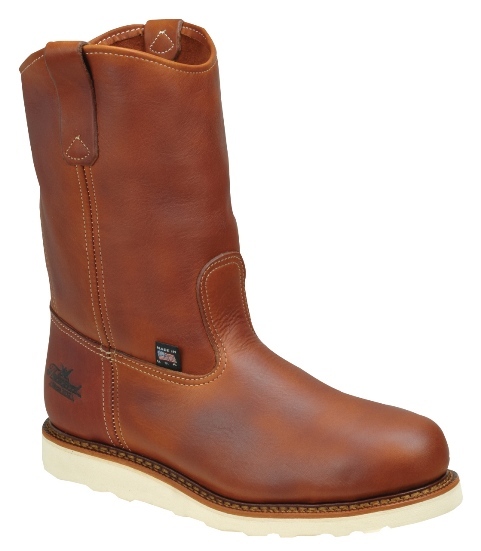 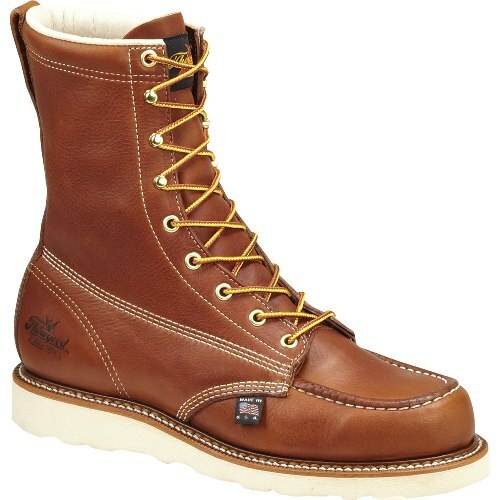 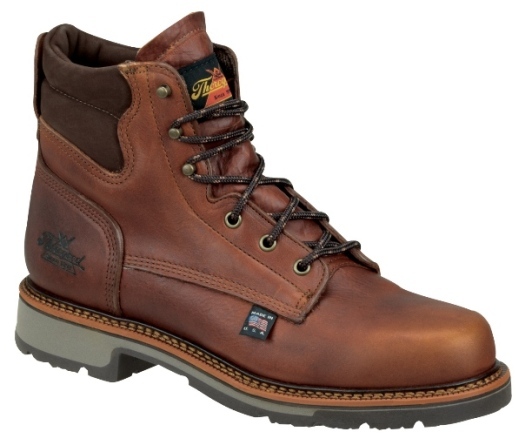 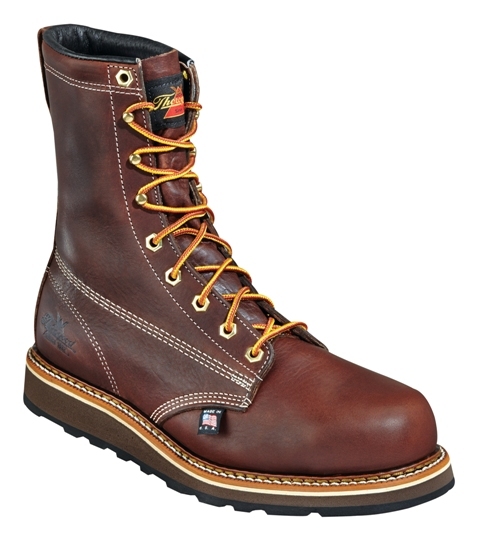 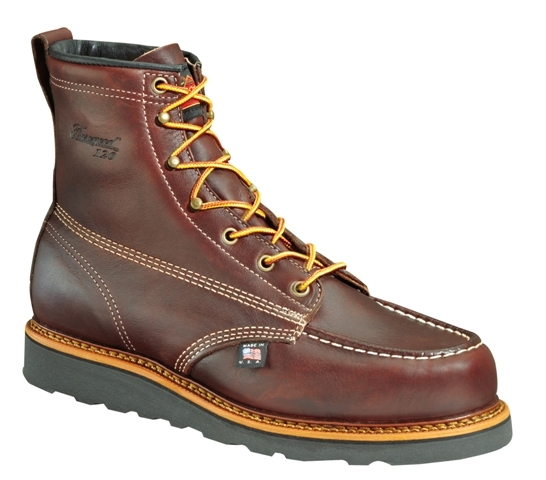 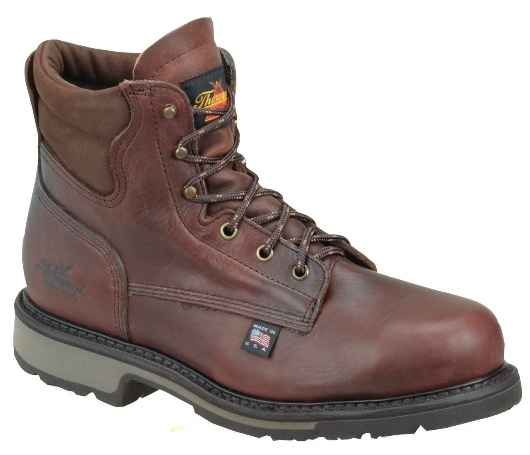 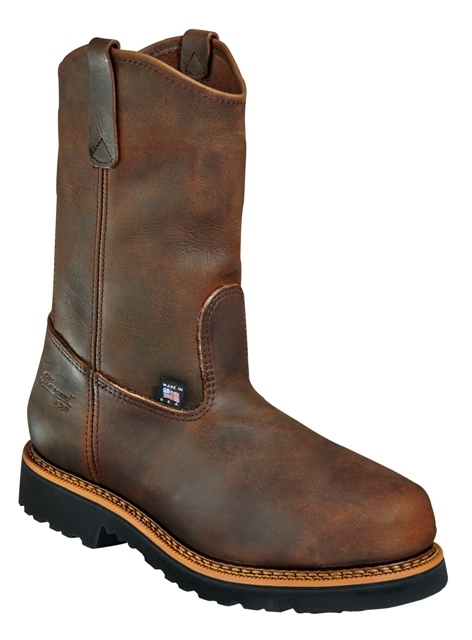 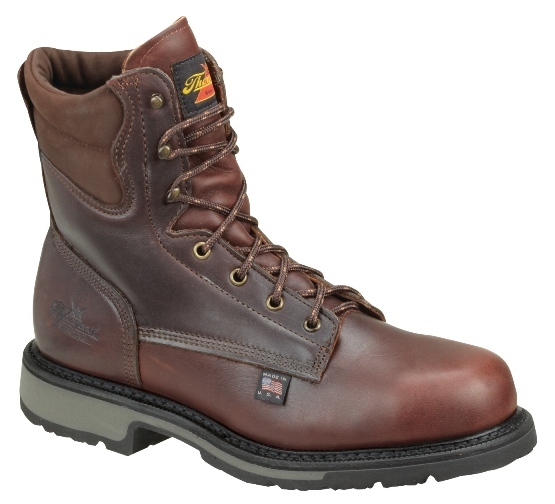 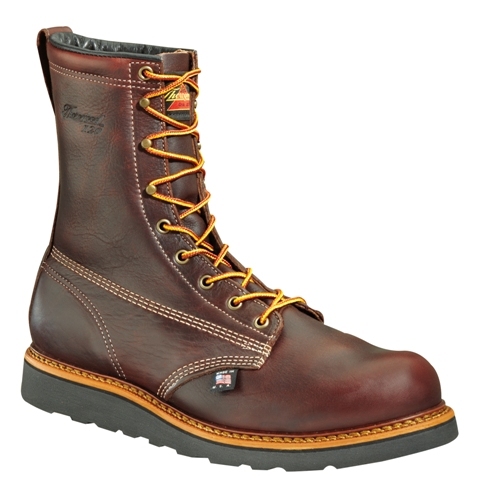 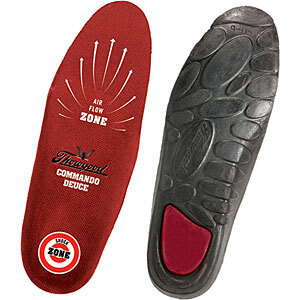 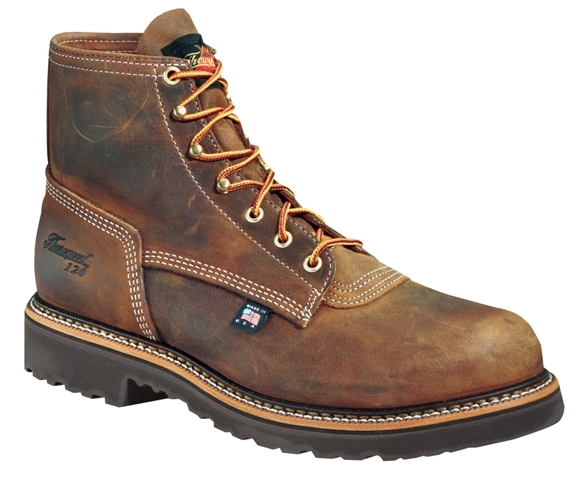 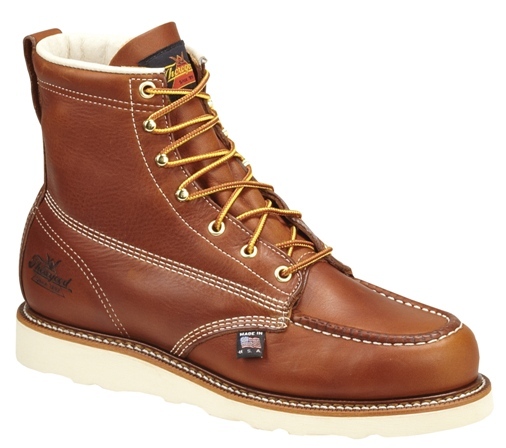 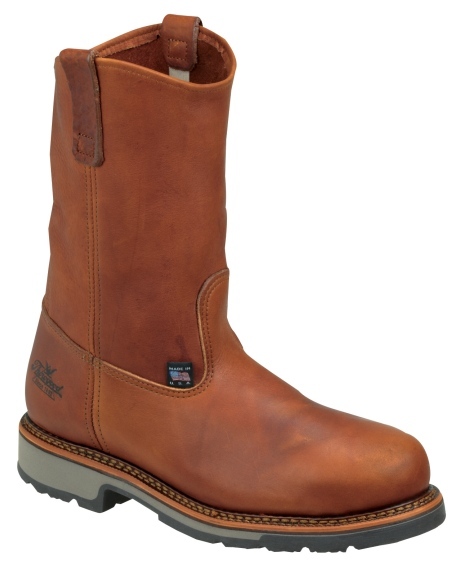 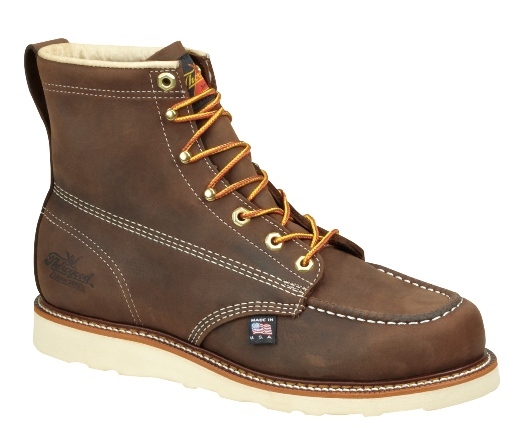 Compression: Class C/75 footwear retains a .500 inch (1/2 inch) after compression of 2500 lbs. 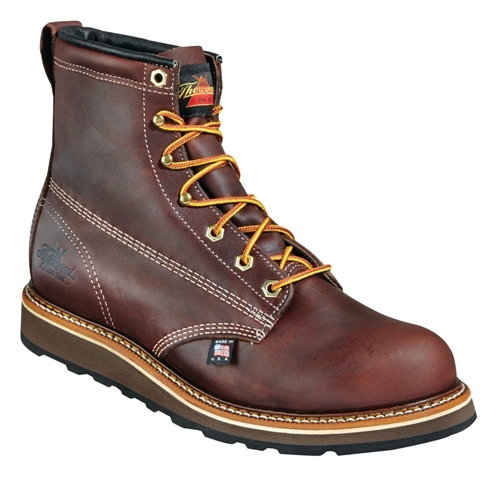 (11,121 N) or greater. 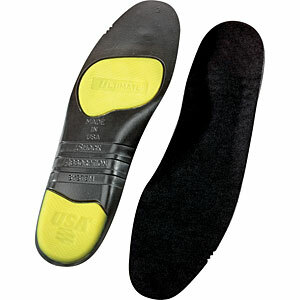 Meets ASTM 2413-05 M/I/75/C/75 ratings.